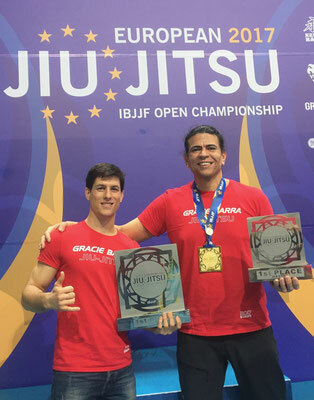 · GB regional director (Germany) and Black Belt under professor Diojone Farias (Black Belt 5th) and both are members of the Gracie Barra Association. 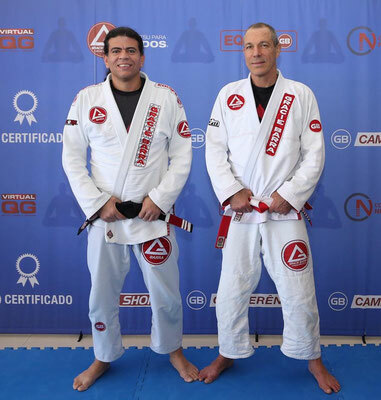 · Started to practice BJJ in 1978 at MTC (Mello Tenis Club / RJ / Brazil) with master Sebastiao Ricardo (Red Belt 9 degree), which gives to professor Andre Nunes 39 years of experience in Brazilian Jiu Jitsu. 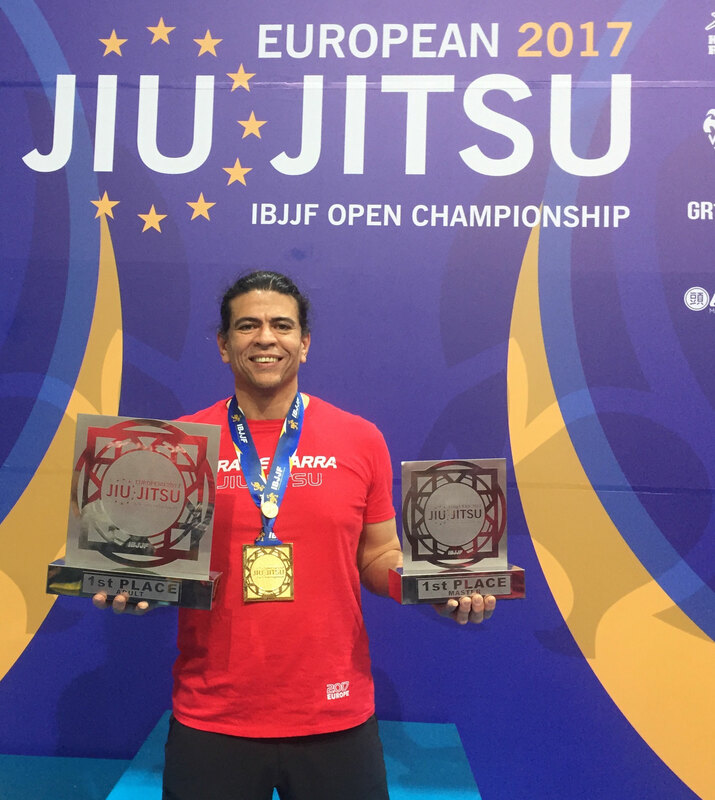 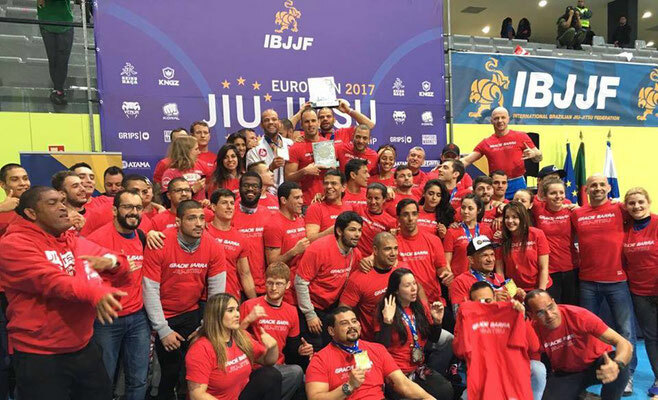 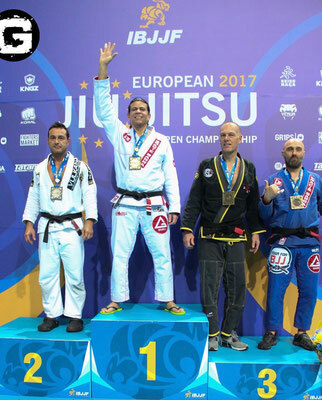 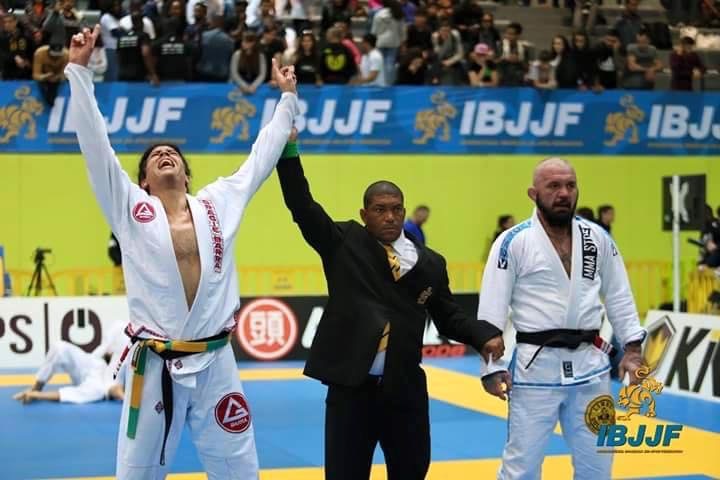 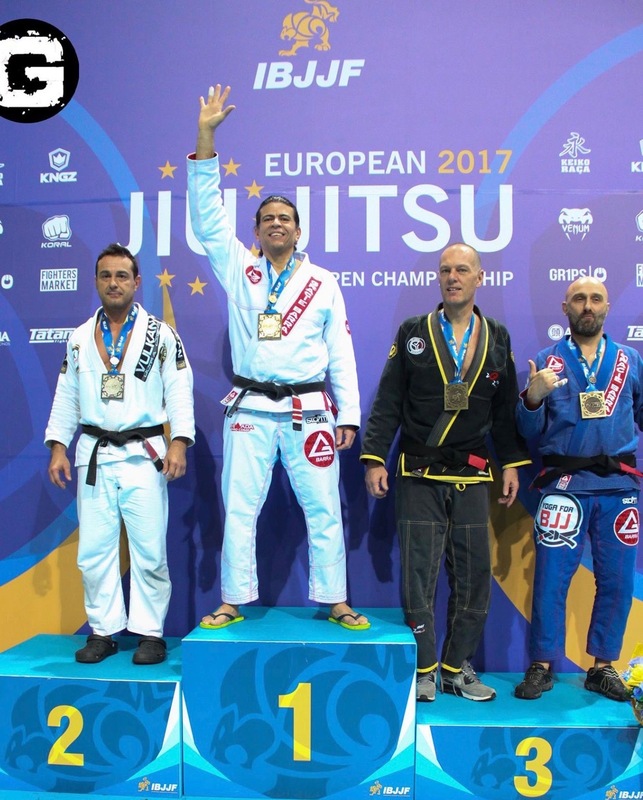 · 5x IBJJF European Champion Master and has achieved with Gracie Barra Schools (Sevilla, Hamburg and Groningen) a total 55 medals also in the IBJJF European Championship (results) between 2008 until 2017.
. GBSevilla has been the best team from Spain in 2009 and 2011 at IBJJF European Championship. 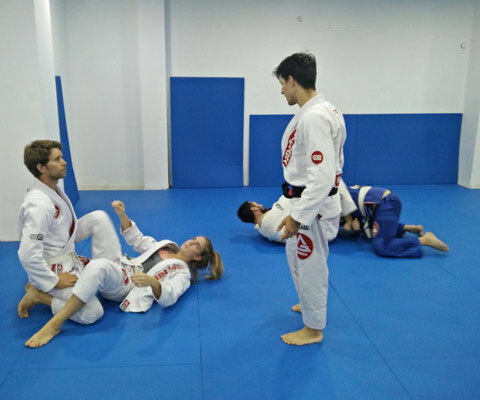 · Gave Self Defense courses to Policia Nacional en Seville / Spain (2009, 2010 and 2011) and to GNR Silves / Portugal (2009 and 2010). 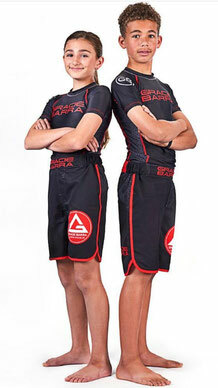 · Black Belt under professor Andre Nunes (Black Belt 2 degree) and both are members of the Gracie Barra Association. 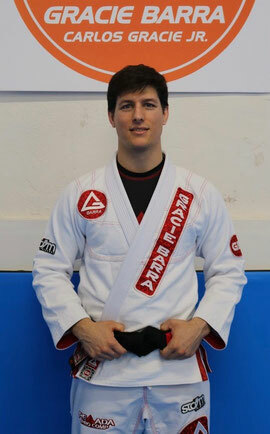 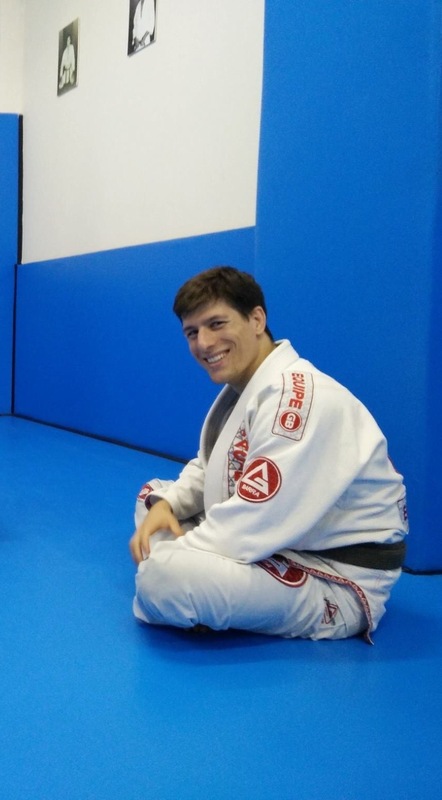 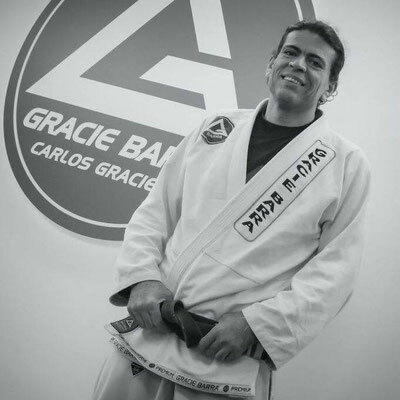 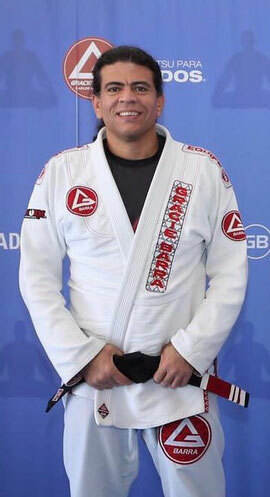 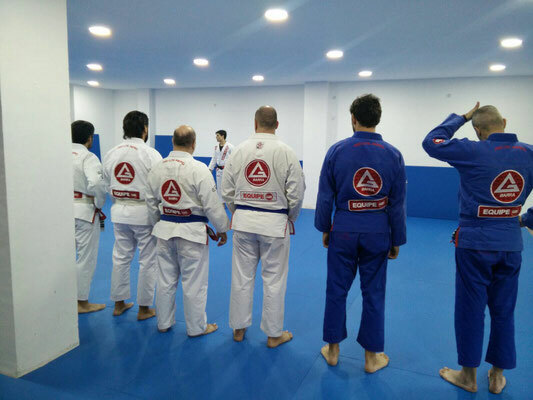 · Started to practice in 2008 which gives for him 9 years experience in BJJ.